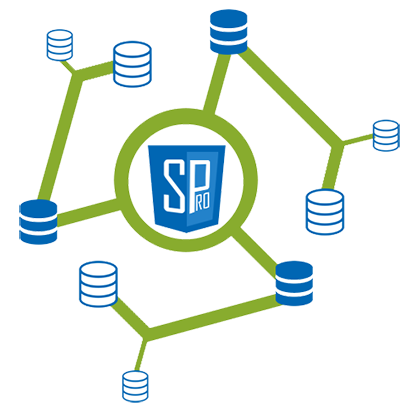 SnapDPL Manager is an application for integrating data from various data sources. With its simple but powerful tools, Data Process Logic helps take the complexity out of data integration. 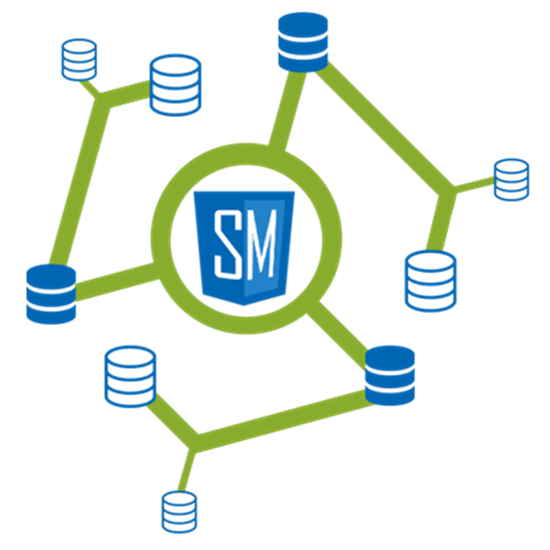 The program can extract and aggregate data across multiple sources, apply powerful data transformations, and migrate high volume data to virtually any other data handling application. Data Process Logic can even be used as a back-end to existing reporting systems or Microsoft® Excel. 10 Modules with Solution Packs, SnapDPL Pack, Job Creation, Job Monitor..